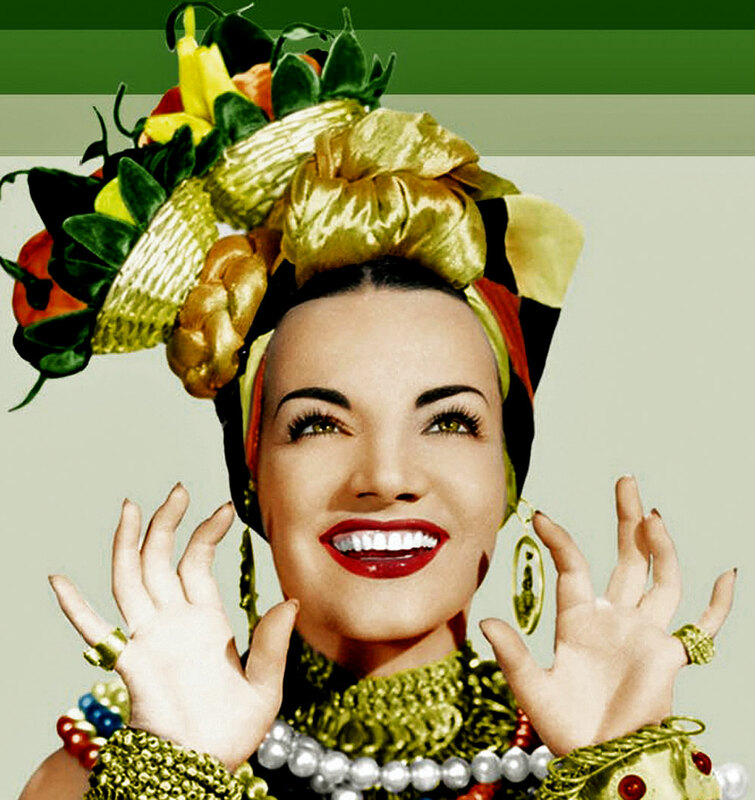 MICHAELSPAPPY: Carmen Miranda? This one I would not have guessed. Carmen Miranda? This one I would not have guessed.